Durable clips offer wire handles upright for hanging. Fold flat for everyday use. Ideal for temporary binding. 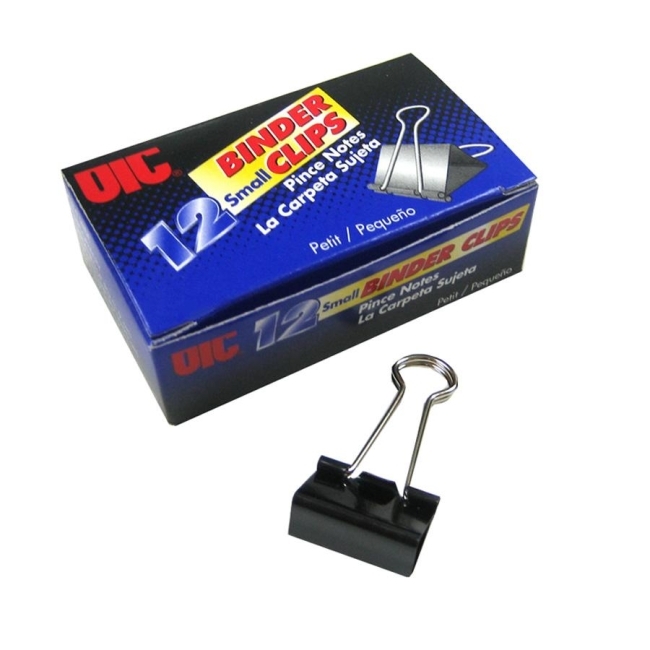 Each clip is made with a corrosion-resistant coating.